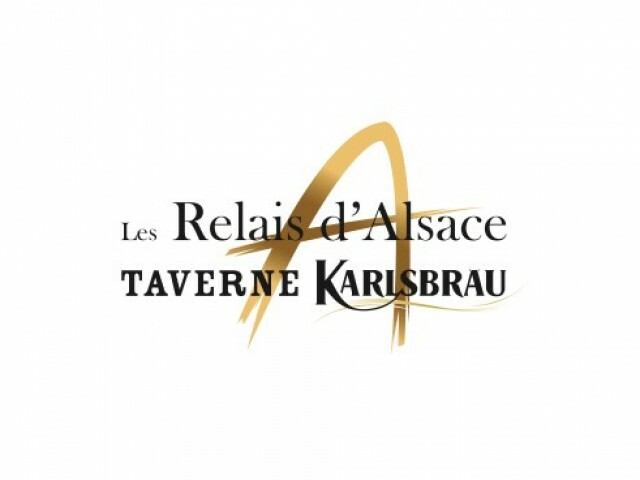 Le Relais d'Alsace Taverne Karlsbräu Rouen Bonsecours open from Tuesday to Sunday, and offers to come and taste their specialties like sauerkraut, seafood or the inevitable Flammenküche with a large brewery service. This is another generation of breweries! The RELAY ALSACE - TAVERNE KARLSBRAU is a richly decorated and carefully universe combining the attention to detail, the warm colors and noble materials. A unique atmosphere that is characterized by its HEAT FRIENDLY and its authenticity. The guarantee of quality cuisine made with fresh products. Le Relais d'Alsace - Taverne Karlsbräu Bonsecours is the perfect place to organize business meetings and private parties!